CRAZY DISCOUNT! 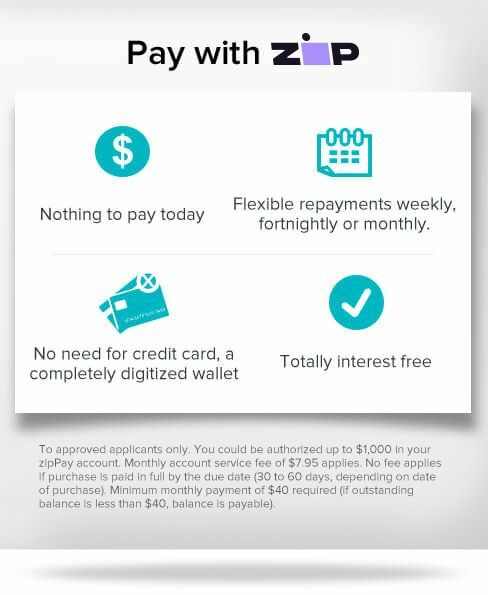 Was: $299.95 Now: $229.97! 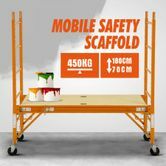 Make DIY work easy with this Safety Scaffold / High Ladder / Work Platform on Caster Wheel. 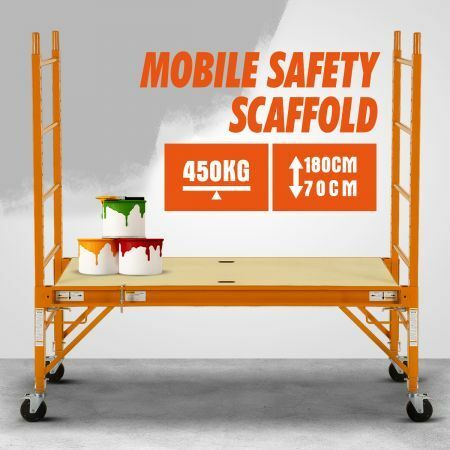 Constructed from heavy duty steel with a yellow powder-coated finish to prevent rusting; this safety scaffold is a DIY handyman's dream equipment. The high quality wheels make this portable work platform move easily from one location to another. The adjustable height and built-in ladder help you gain easy access to hard-to-reach areas. The pin loaded locking system creates a stable working area in a matter of minutes. Reliable and easy to use, the scaffolding is ideal for multiple tasks from hedge trimming, garden work to interior and exterior decorating. *Note: Maximum weight capacity of 450kgs. For HOME USE ONLY. Max Weight Capacity 450kg approx. (L x W x H) 187cm x74cm x 190cm approx.